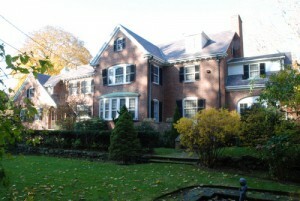 Located in beautiful West Newton Hill. This property needed extensive updating to all the rooms and systems. We aggresively marketed the home as a good bones house with great rehab potential. We were able to sell our vision and plans for an extensive remodeling job to a couple looking to build their dream home. Should I Fix Or Update My Massachusetts Home Prior To Selling? After several meetings with the couple, their builder, and other interested parties we were able to bring an offer to our client close to their asking and dream price for this lifetime home. We then downsized our client into a premier Newton condo close to family. 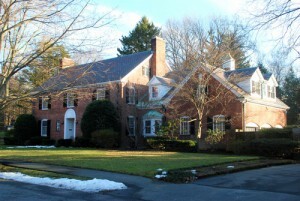 40 Wykeham Road, Newton MA. If you would like expert advice and council or help selling your home let us know. Call us for a complimentary market analysis. Contact us directly at, 508-596-7377 or email [email protected]. Why We Sell Tired Homes Better Than Anyone In Massachusetts. Why Partnering With A Massachusetts Real Estate Expert Can Maximize A Sellers’ Return. View All Homes Currently On The Market In Newton Below. This entry was filed under Recent Transactions. You can follow any responses to this entry through the RSS 2.0 feed. You can leave a response, or trackback from your own site.